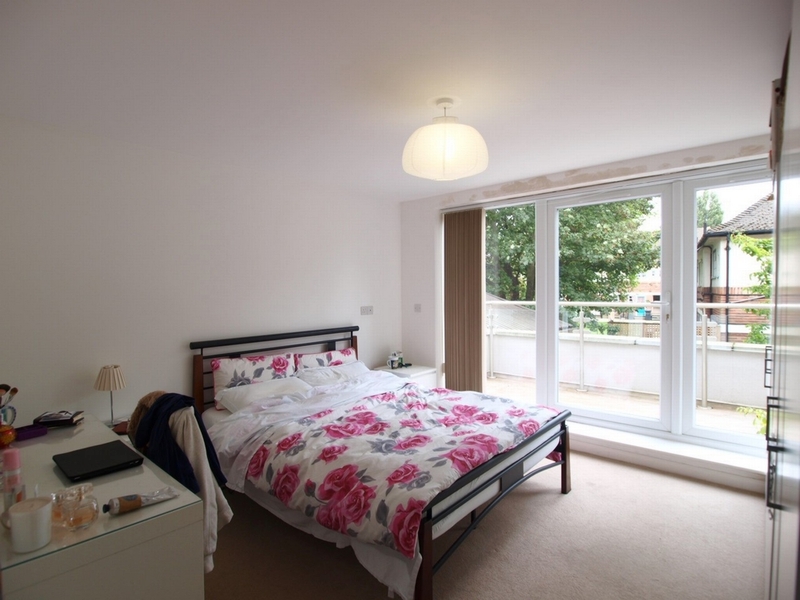 Alex Marks are pleased to offer this lovely 1 bedroom apartment within this recently built development on Arcadia Avenue. 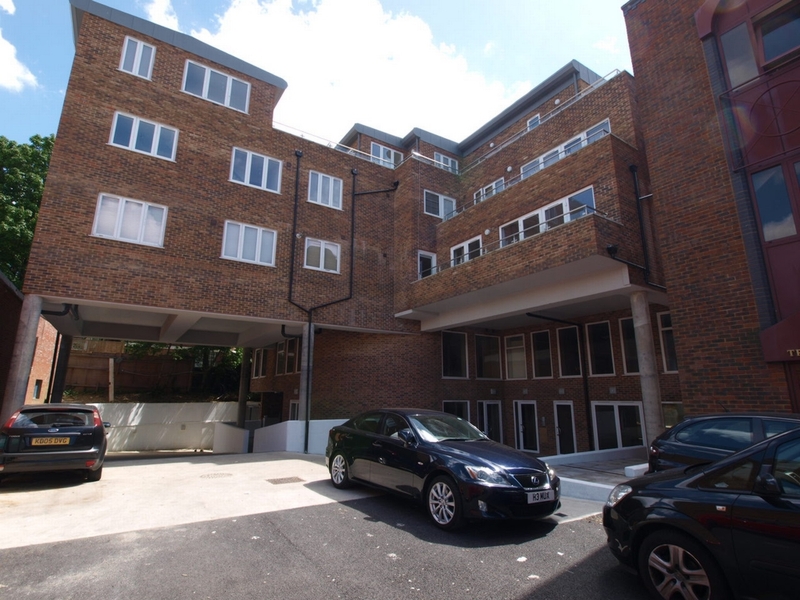 The development offers a lift to each level, underground car park, gated access and is within a short walk of Finchley Central tube station. 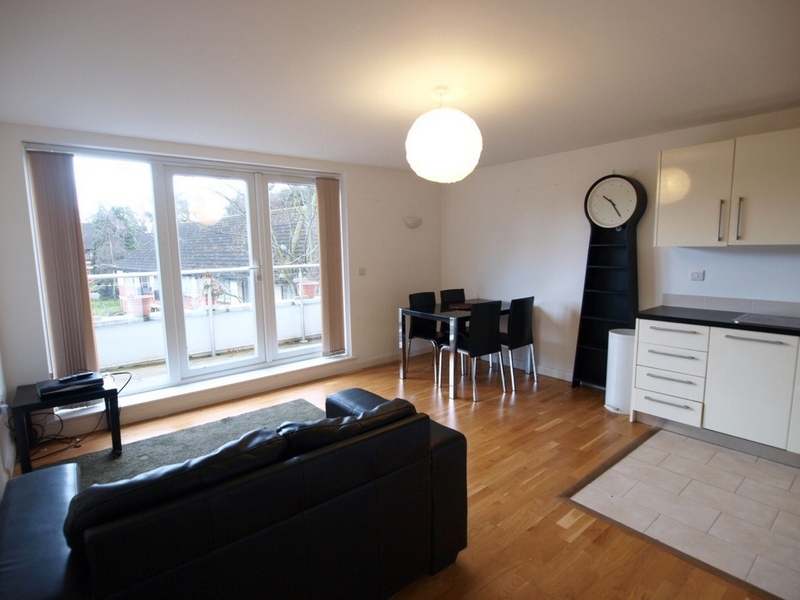 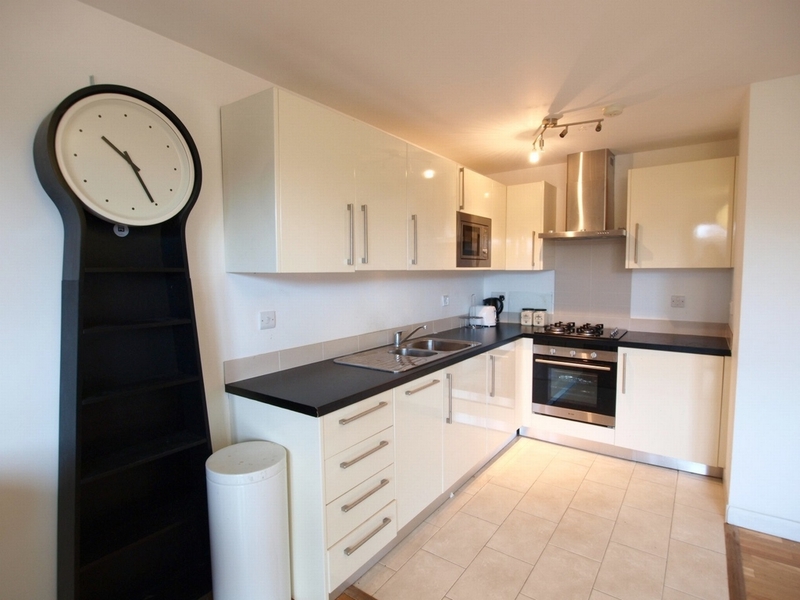 The apartment offers a great open plan kitchen lounge with a fully fitted and modern kitchen and direct access to a large balcony via patio doors. 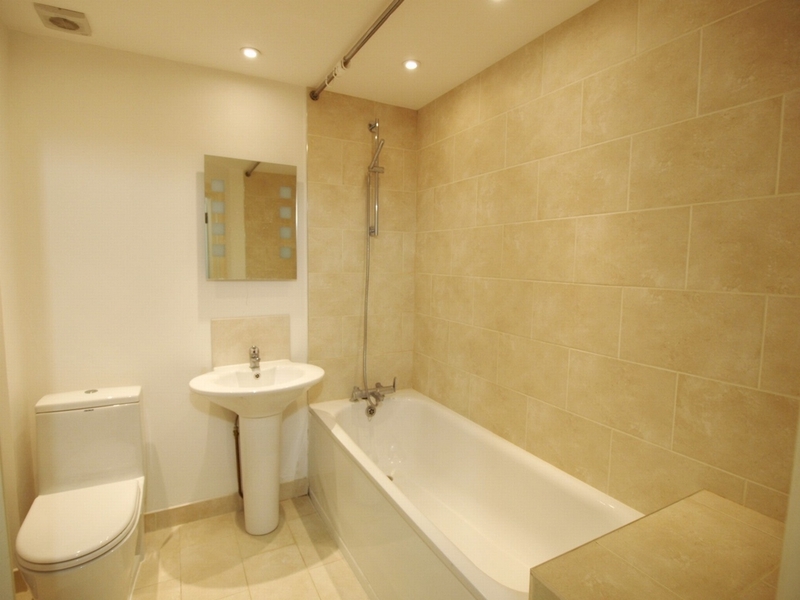 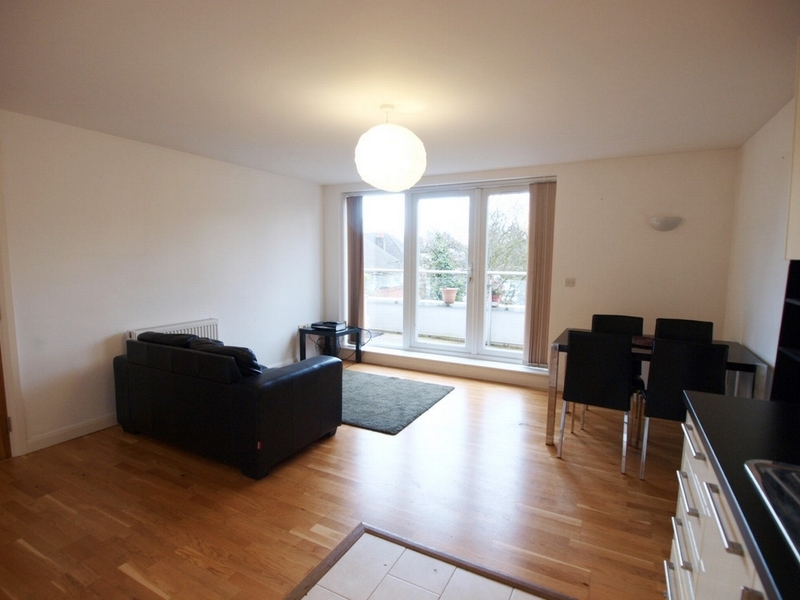 There is a large double bedroom with direct access to the balcony, full modern bathroom and ample storage.